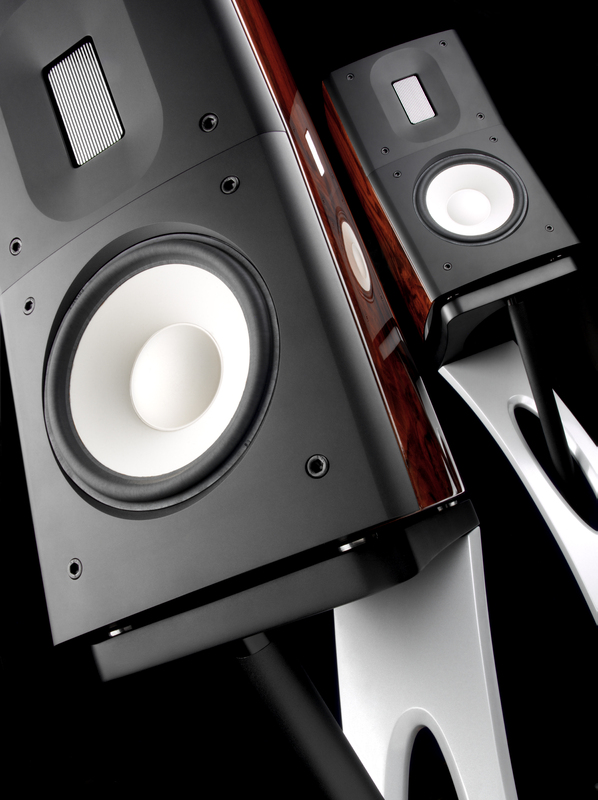 Love of Denmark, love of speakers, love of great sound. Adding to our great lineup of speakers that includes Musical Affairs of The Netherlands by my dear friend, Hans Kortenbach, and AMAZON Audio of Germany created by Hartmut Janssen, we are now representing Raido speakers. We will be posting more info in the products page. For the time being, drool over the pictures. We took note of Raidho through high praise from our friends at Nordost Corporation. Raidho speakers are a great match for the amplifiers from LAMM Industries and Jeff Rowland Design Group. In fact, Jeff Rowland has been very impressed with their sound and has demonstrated his equipment with Raidho in some shows. A few phone calls, some discussions, and a couple of auditions at the RMAF 2011 in Denver, set our heart on these beauties. Please call for details and better yet, make an appointment to check out these beauties.